Looking for more specific airline logos? 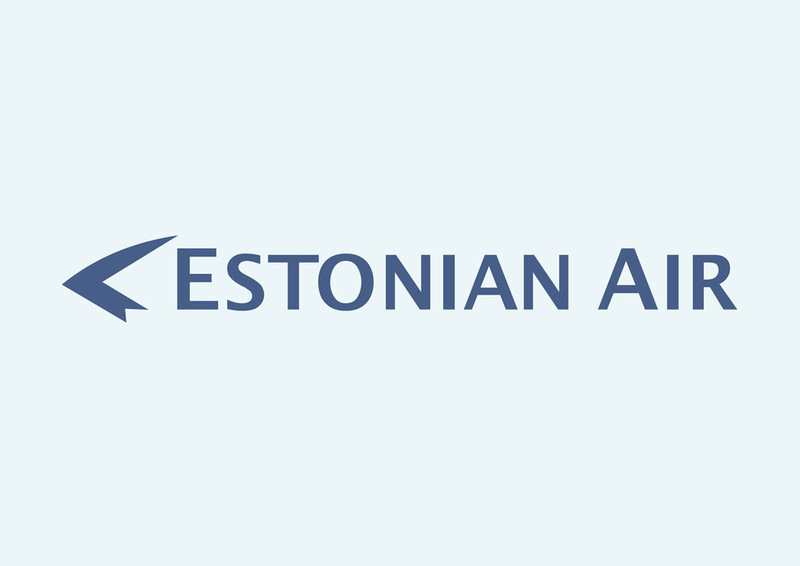 Download free Estonian Air logo in vector EPS and AI formats. Estonian Air is the flag carrier of Estonia and is owned by the Estonian government. The airline operates flights within Scandinavia. Estonian Air is headquartered in Tallinn, Estonia. Logo is the copyright of the respective owner.